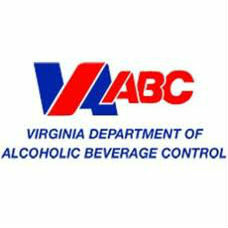 All Virginia ABC stores will be closed on Sunday, April 1, in observance of the Easter holiday. The holiday is one of only three of the 365 days in a year all stores are closed. The retail outlets will be open regular hours on Saturday, March 31, and Monday, April 2. Customers are encouraged to make plans accordingly when shopping for the distilled spirits, mixers and the Virginia wines available in ABC stores. A searchable list of Virginia ABC’s 371 stores—including brands and quantities of spirits available at each location—can be found on the agency’s updated website at www.abc.virginia.gov.